Check out Mrs. Hunt’s tweets directly from the Westwood PTO website! Tweets can be found on the sidebar (desktop) and by scrolling down on mobile devices. Rising Kindergarten Families! Get ready and save the date. 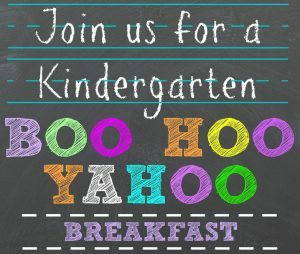 Westwood PTO is hosting a BooHoo/Yahoo Breakfast just for you. We will have light refreshments in the cafeteria after you drop off your kindergartner for their first FULL day of KINDERGARTEN on August 20th at 9am. Join us and meet our administration as well as a few of the PTO board members, learn how you can get involved, or just meet some other parents and start setting up some play dates. Don’t forget, AUGUST 20th at 9AM. See you there. 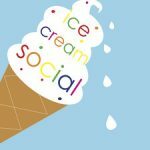 Help Needed: Ice Cream Social and Meet Your New Principal and Teacher! 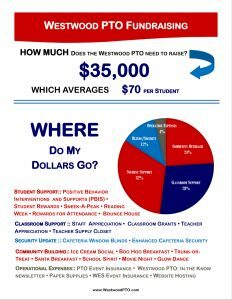 Ice cream social is just around the corner and Westwood PTO needs your help to make it a success. 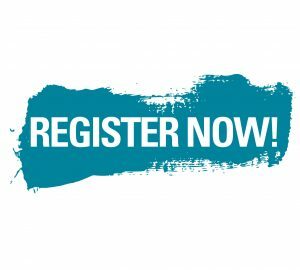 Please sign up for a shift and so that board members can meet their children’s teachers. Thank you for your support! Hello Tigers! 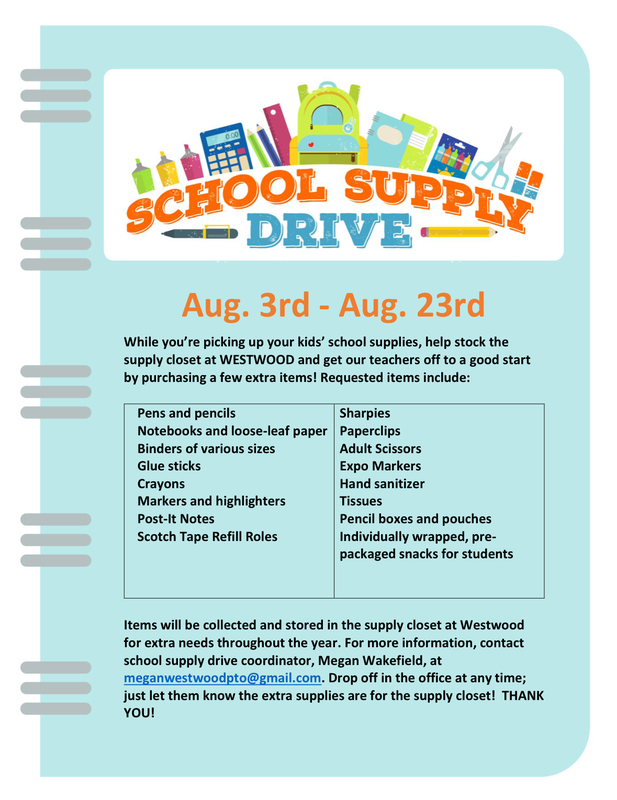 School is just around the corner and Westwood is busy getting ready for a GREAT year! We are very excited about our new principal, Mrs. Hunt. She and the staff are busy getting ready for you this year. 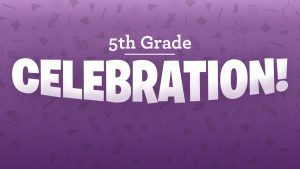 The PTO would like to extend an invitation out to ALL students, K-5th grade for an ICE CREAM SOCIAL on Tuesday, August 7, 2018 from 6-7:30 pm. Come stop by and meet Mrs. Hunt, your new teacher and have some ice cream. Can’t wait to see you there! Purchase Your School Supplies through AmazonSmile and Support Westwood PTO! 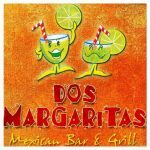 Do you purchase from Amazon? 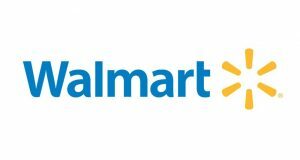 Did you know by going to smile.amazon.com first you can select Westwood Elementary School and Amazon will donate a percent of your purchase right back to our school. 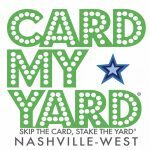 It’s an easy click away to help out Westwood when you are already getting easy delivery right to your door. Don’t forget, Amazon Smile! It’s the same convenience of Amazon, just select Amazon Smile first! 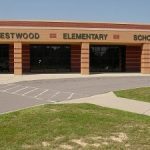 Thanks for supporting Westwood Elementary School! 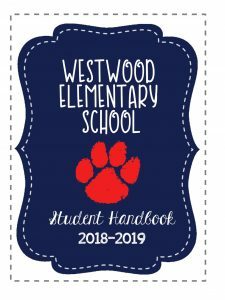 We encourage you to learn how to volunteer at WES, stay up-to-date with the Westwood PTO Event page, check out fundraising opportunities that benefit the students at WES, and join us in supporting the students and staff at Westwood Elementary School. 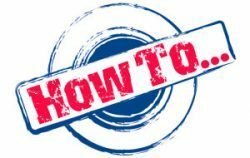 Are you tired of frustrating and long web addresses on forms and flyers? This year Westwood PTO will be using QR codes. These codes are scanned by mobile devices (such as a smart phones or tablets) and take you directly to the associated webpage, form, or sign up genius! You can download a QR reader from the Apple App Store or Android Market. Try it today with your phone/tablet! 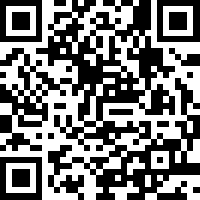 Below is the QR Code for this webpage! Don’t forget to save your box tops this summer. Box Tops for Education helped Westwood students last year by donating just over $900 back to our school. It’s SO EASY!! 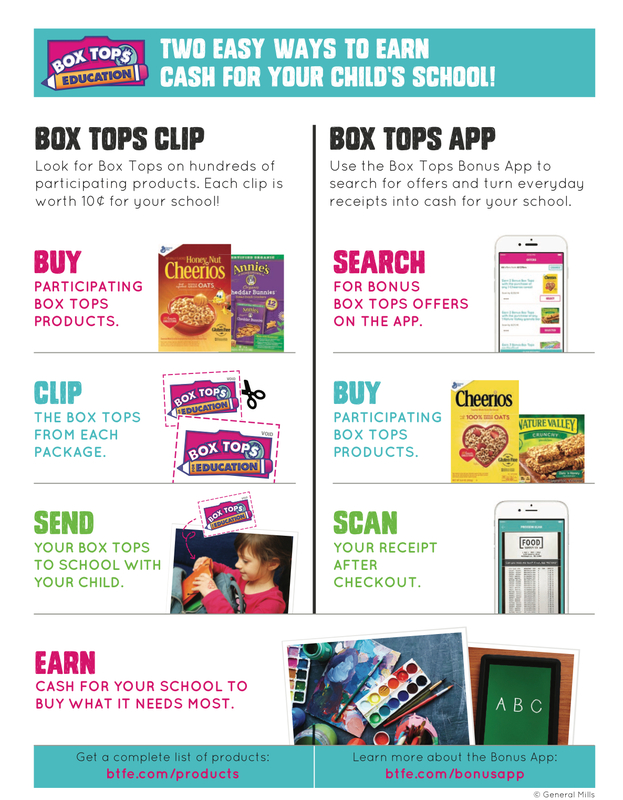 Just clip your box tops and send them in to your teacher and Westwood earns money to help our students and teachers. Thank you for your support. Ice Cream Social and Meet Your New Principal and Teacher!